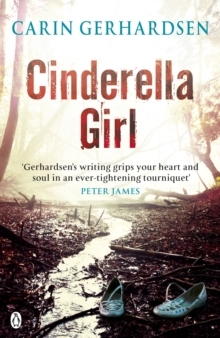 'Carin Gerhardsen writes so vividly, like she is painting with words, gripping your heart and soul' Peter James. 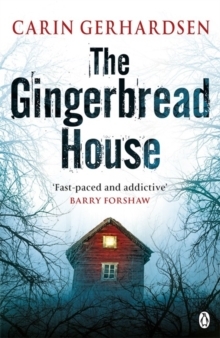 Discover one of the best Scandinavian crime series since Jo Nesbo's Harry Hole. ***It's the call every officer dreads. Stockholm Criminal Investigator Conny Sjoeberg finds a mother and her two young children lying peacefully in bed, their throats coldly and efficiently cut and no signs of a struggle. 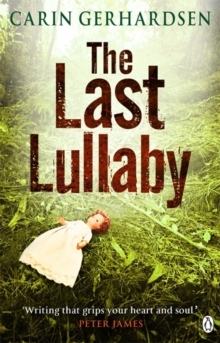 As Conny and his team get to work they draw a blank on both motive and suspect for these cruel, senseless murders.